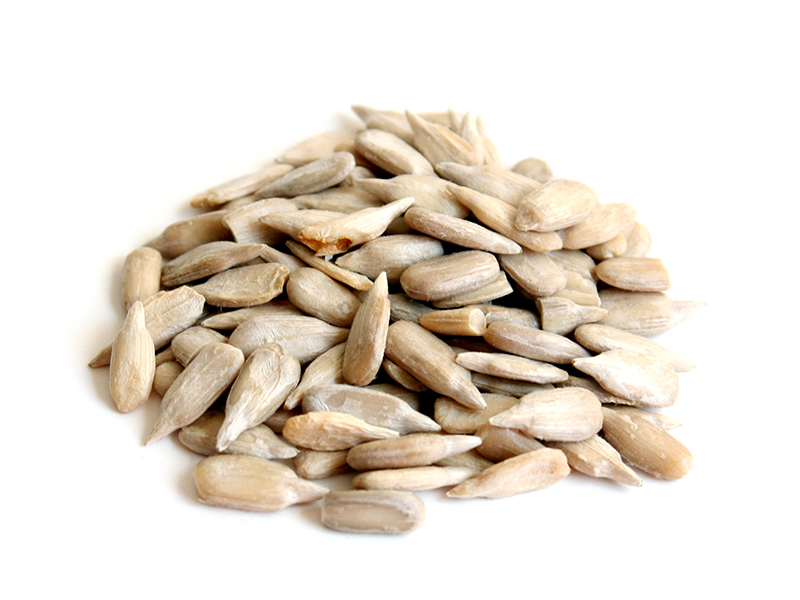 Hulled Sunflower Kernels – Confection - Bulgarian Commodities Ltd.
With their bigger size Confection Sunflower Kernels are our high end product from Hulled Sunflower seed portfolio. 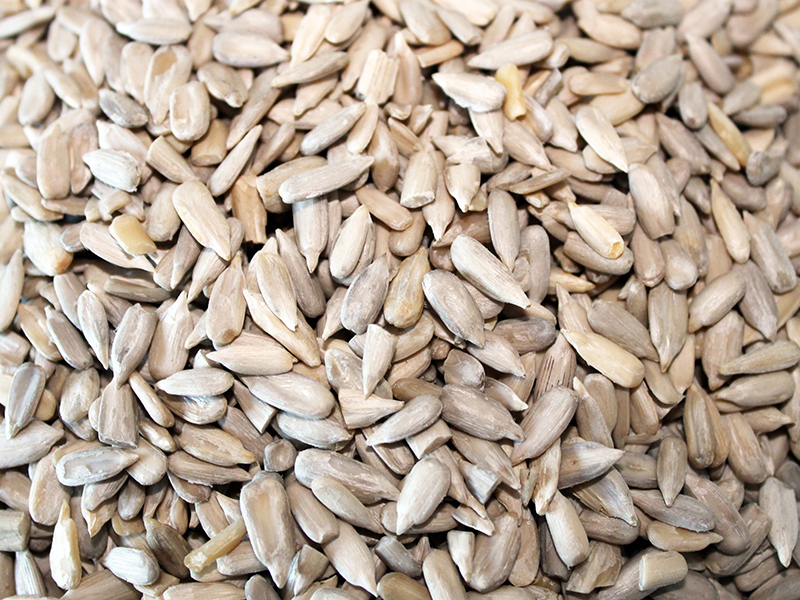 They are produced from special varieties of Sunflower Kernels for hulling. Kernels are brighter, longer and contain less oil, which makes this type of kernels excellent for healthy diet. Our Confection Sunflower Kernels will be best option for your salad, mixed with another seeds and nuts or healthy snack. Unhulled kernels / stick tites 0.05 % – 0.3 % max. Kernels with untypical color 2 % max.